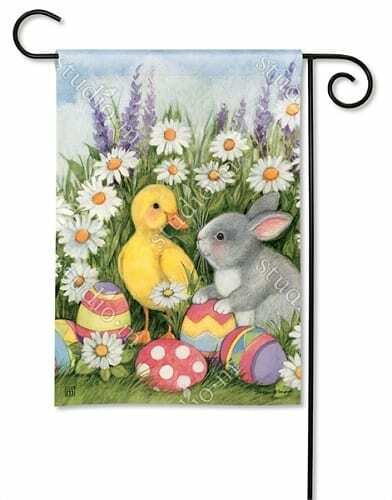 Our Easter Babies House Flag has an adorable frolicking pair of young friends hiding decorated eggs. 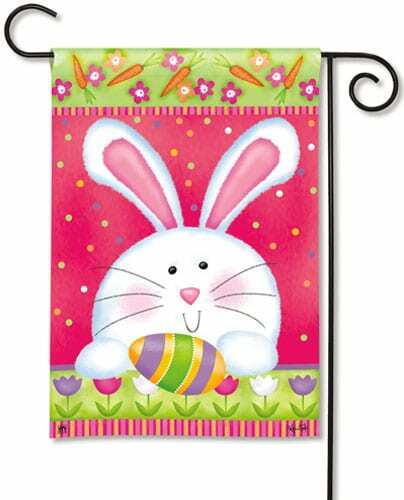 This Easter decorative house flag is part of the Magnet Works Collection – Easter Babies. 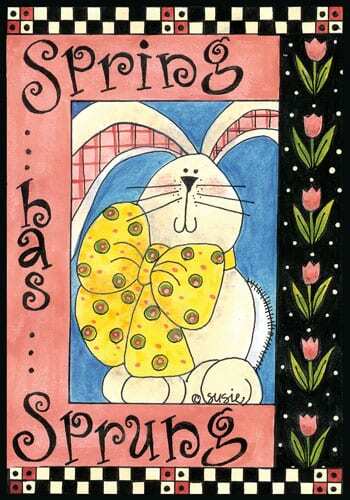 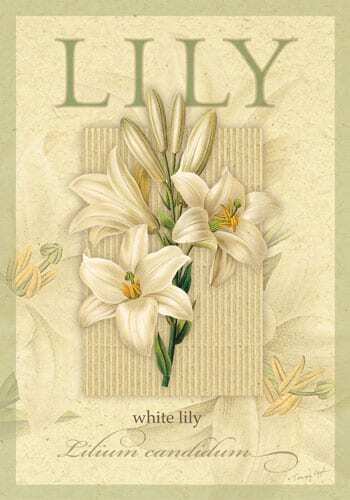 Creatively designed by artist, Susan Winget. 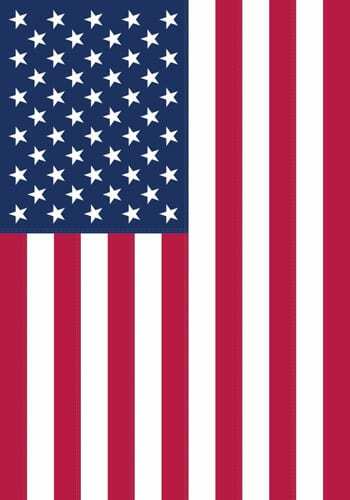 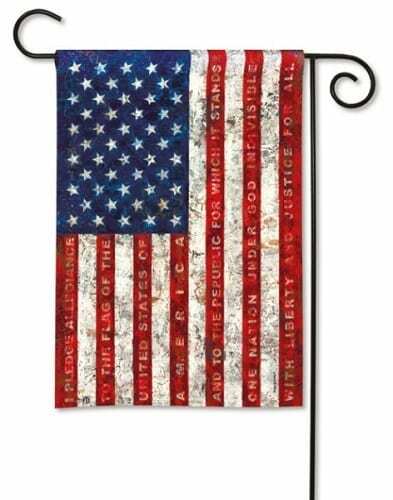 Available (while supplies last) in the Garden Flag [12.5″ x 18″], House Flag [28″ x 40″], Mailbox Cover magnetic MailWrap, Yard Sign magnetic address plaque and Doormat MatMates. 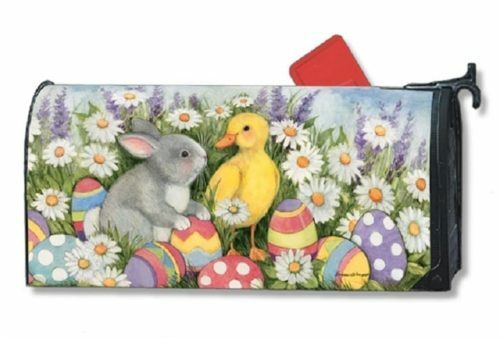 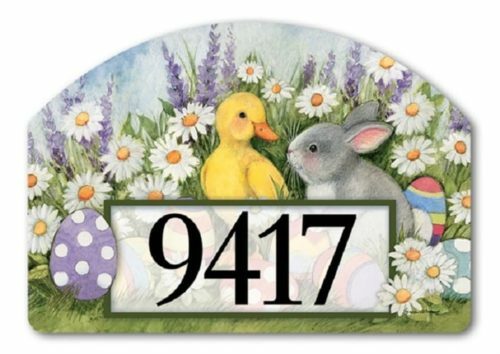 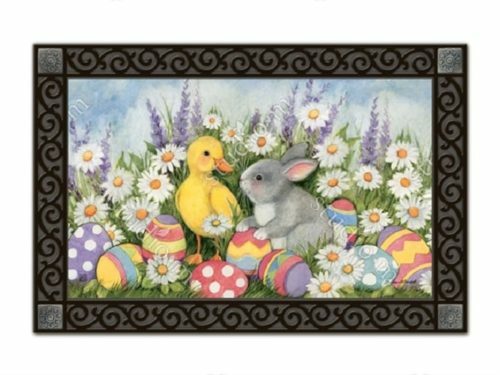 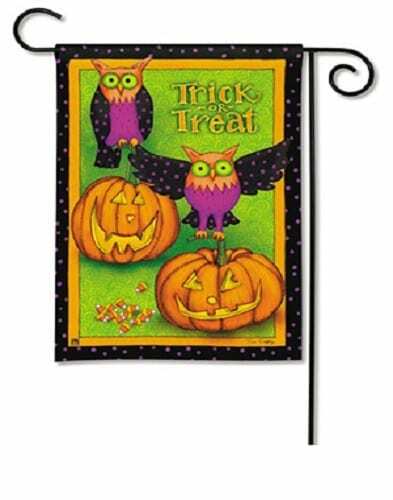 Each item in the Easter Babies Collection displays best on its optional Garden Flag Stand, House Flag Stand / House Flag Pole, Metal Yard Stake or Recycled Rubber Doormat Tray – which sell separately.